A few weeks ago I hosted a fabulous “Make and Take” Essential Oils party with some of my friends and we made up this super simple lip scrub for everyone to take home. Towards the end of Summer/beginning of Fall my lips are always a little dry and chapped. 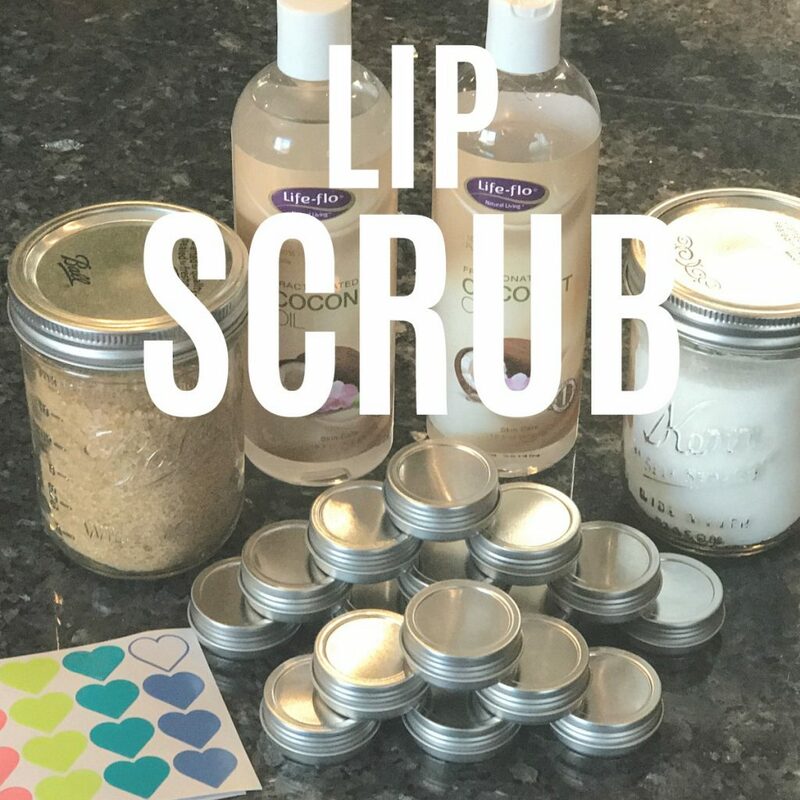 Enter this super simple, customizable lip scrub to help gently exfoliate the dry skin on my lips, making it easier to apply lip balms and the occasional lipstick smoothly. It’s so easy that all of the 5 year old girls there made one for themselves! Sugar-Raw or Granulated-up to you. I personally like the Raw for better exfoliation. Fill tin container 2/3 full of the sugar of your choice. Add coconut oil to just cover the top of your sugar. Stir with a tooth pick. Cover and decorate lid. We just used heart stickers this time. That’s it. Told you it was super simple! 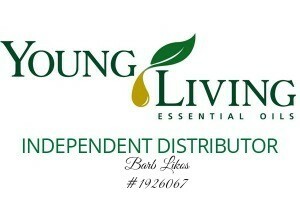 « Can You Really Make Money Selling Young Living?